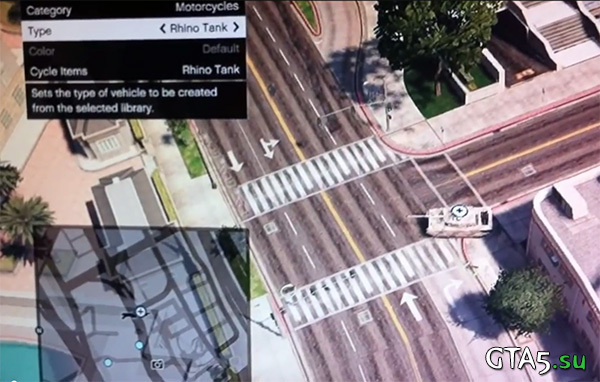 One of the “researchers» GTA Online managed to find and try the mission editor. The mere fact that the task editor in GTA V will be released for online play has been known before, including from official posts Rockstar Games. However, a person with the nickname «LiveUnknownHacks» on YouTube failed to start the mission editor and try it in action. While in the mission editor can only create two types of tasks: racing and shooting. It is expected that Rockstar will gradually be improved editor and add new modes.